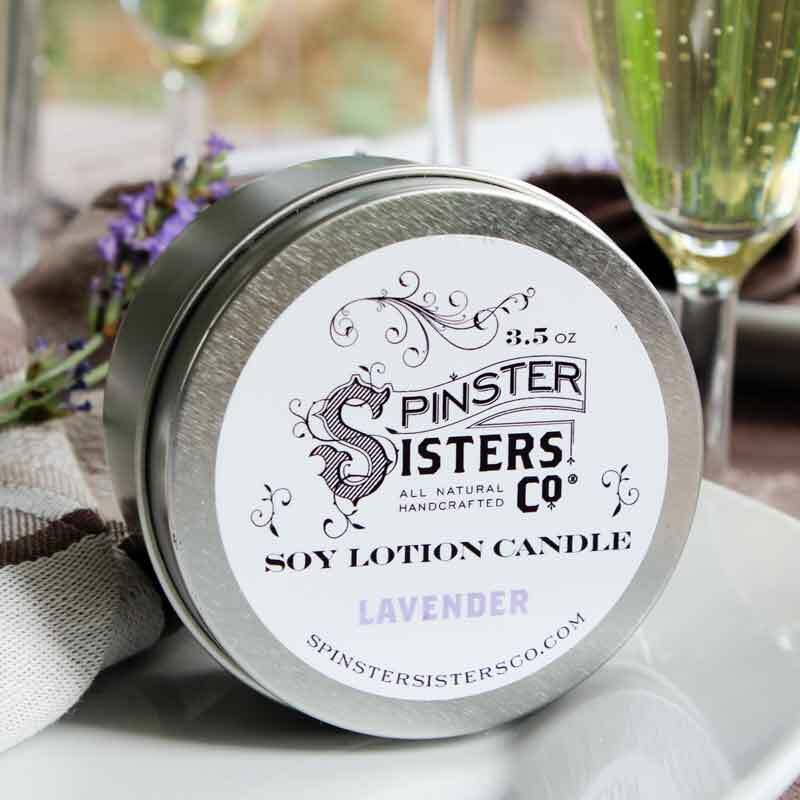 Custom Soy Lotion Candle | Custom | Spinster Sisters Co.
Great for both aromatherapy and massage, these soy-based candles with jojoba oil, cocoa butter, and shea butter melt at a comfortable temperature to rub into the skin. 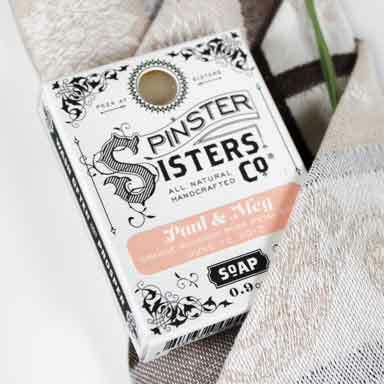 Full of moisturizing ingredients, they are an excellent tool to relieve stress. Order our Soy Lotion Candle with a custom label for a flat $50 setup fee plus discounted bulk pricing depending on the quantity ordered. Light candle until a portion of the oils are melted and then blow out flame. Rub liquid oils into skin for moisturizing or massage. 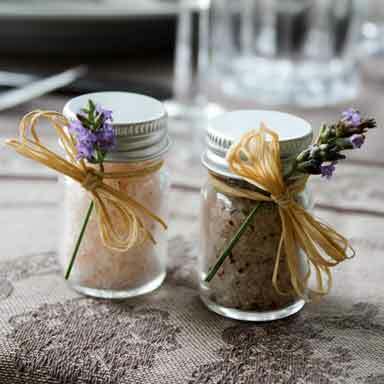 In the winter, light candle before getting in the shower or bath. When you're done bathing, your warm oils will be ready to use. Pro tip: Allow the top surface of the candle to melt fully before pouring off oils. This will allow the candle to burn more evenly.